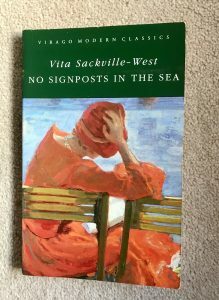 This entry was posted in English Literature and tagged Eric Rohmer, No Signposts in the Sea, Virago Modern Classics, Vita Sackville-West by Simon Lavery. Bookmark the permalink. 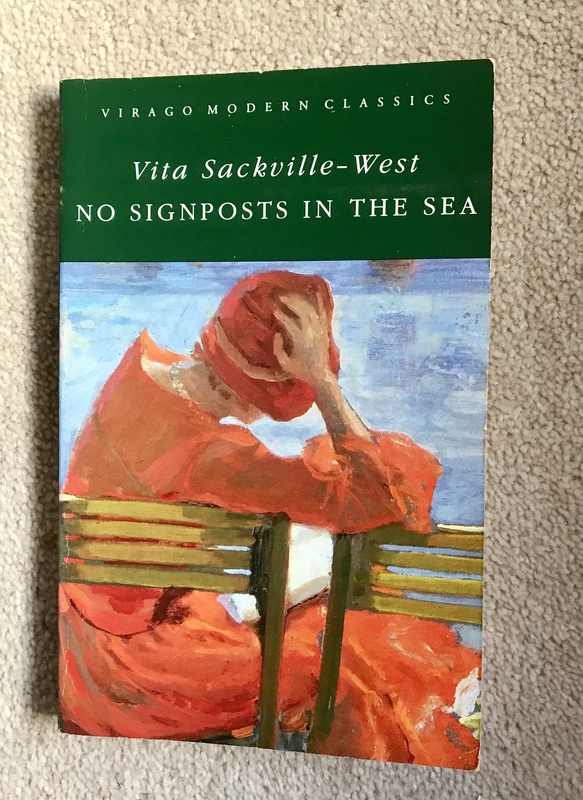 Interesting to see your take on this as it’s a book I felt rather ambivalent about after reading it a couple of years ago. (It was my first VSW and very nearly my last!) Maybe I just wasn’t in the right mood for it at the time – it happens sometimes in spite of my best intentions. Interesting post Simon! I had reservations about it (the class and race stereotypes seemed to me to date the book a lot) but it does have much to commend it, and it *is* terribly sad!